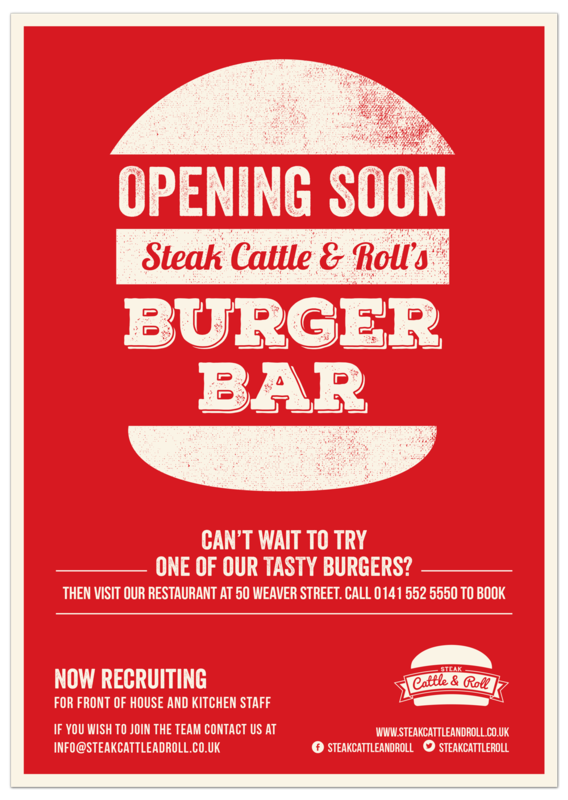 Steak, Cattle & Roll is a 50’s style American Diner / Steak House located in central Glasgow and is owned by Adam Hussain.  Adam bought the restaurant in 2014 and the first thing on his agenda was a rebrand. We created a logo and brand identity for SCR. 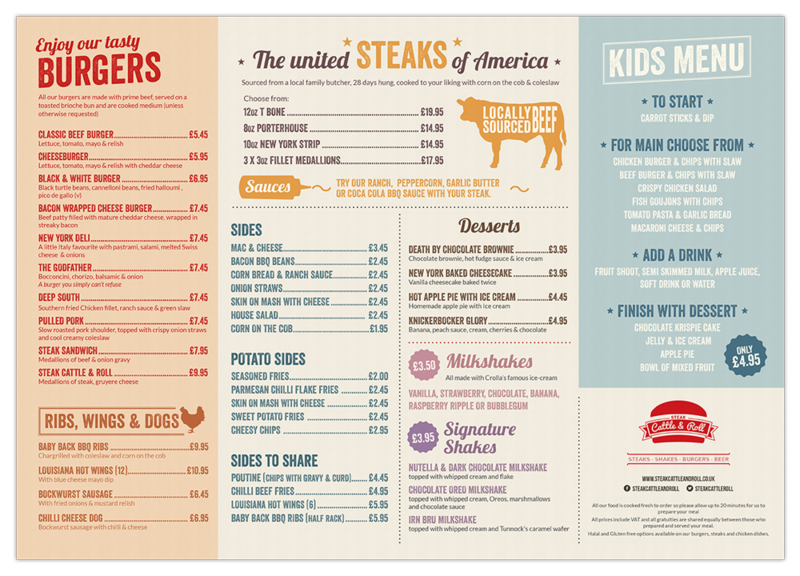 We designed and printed their placemat menus, leaflets, posters, vouchers and loyalty cards.